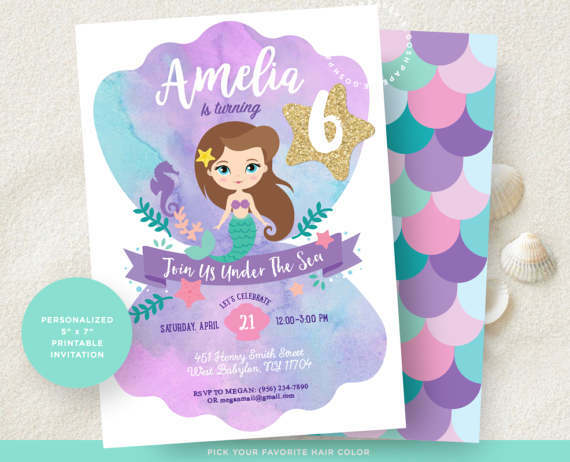 Mermaids have never been hotter for both kids and adults, so it’s no surprise if your little one has chosen a mermaid theme for their upcoming birthday. Here I’ve gathered just a few of my favorites on Etsy. 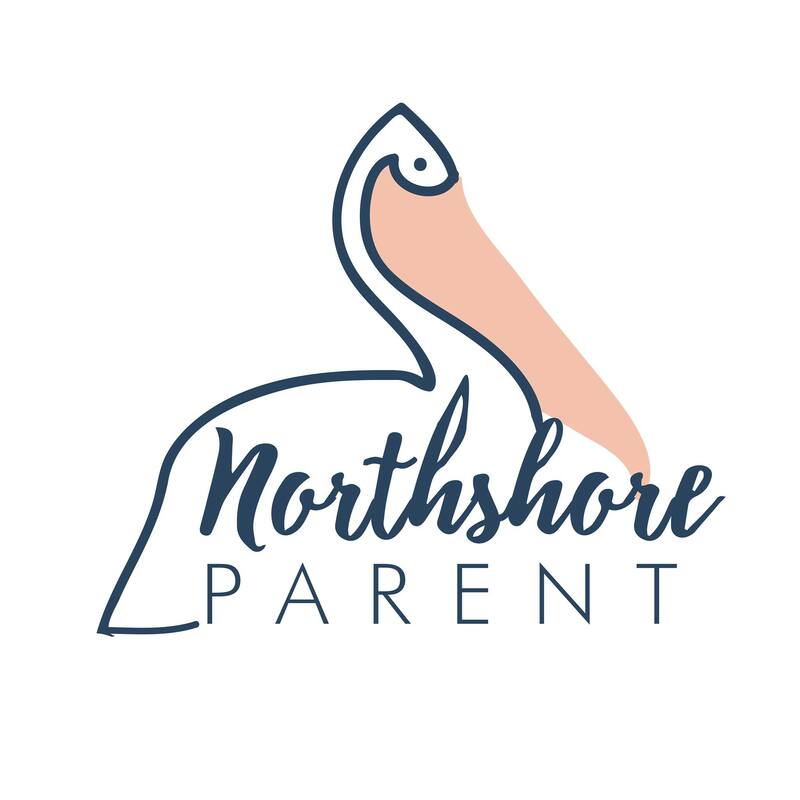 Since we love shopping local here at Northshore Parent, I’m starting with my favorite offered by Louisiana artisans. These beautiful handmade invitations are made in Lafayette and they are absolutely gorgeous. 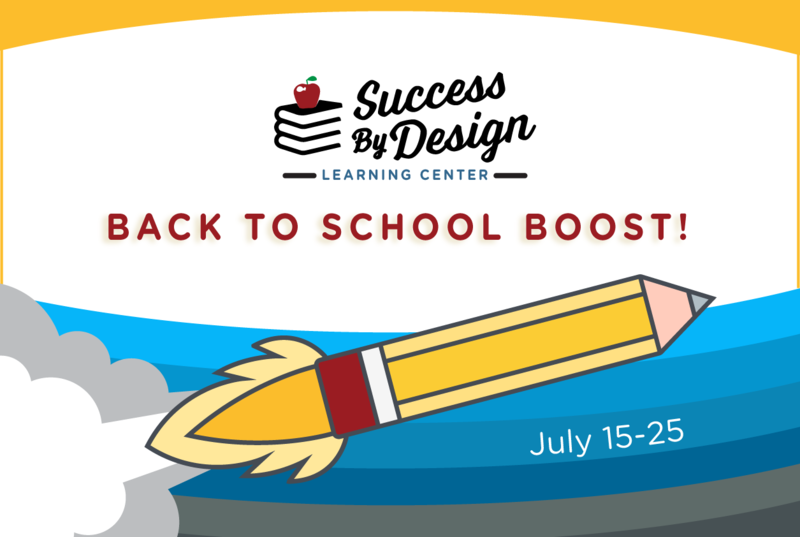 The shop creates them for you and all you have to do send them! 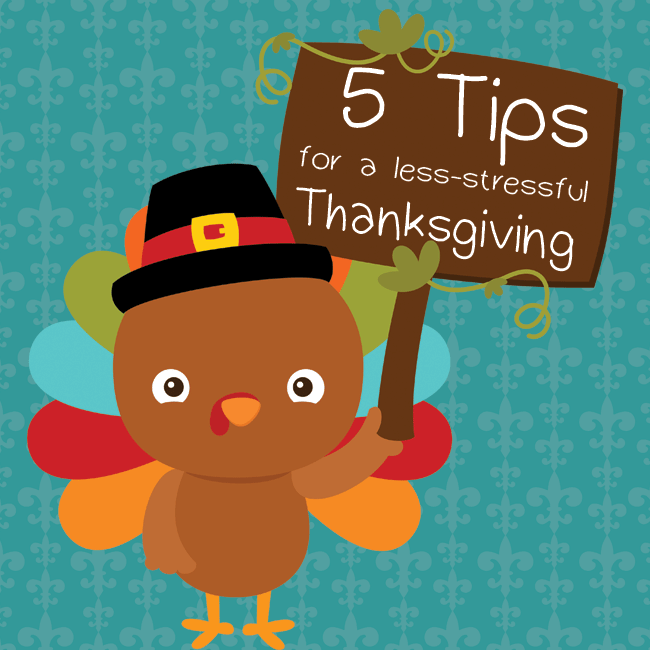 This instant download is simple and elegant. 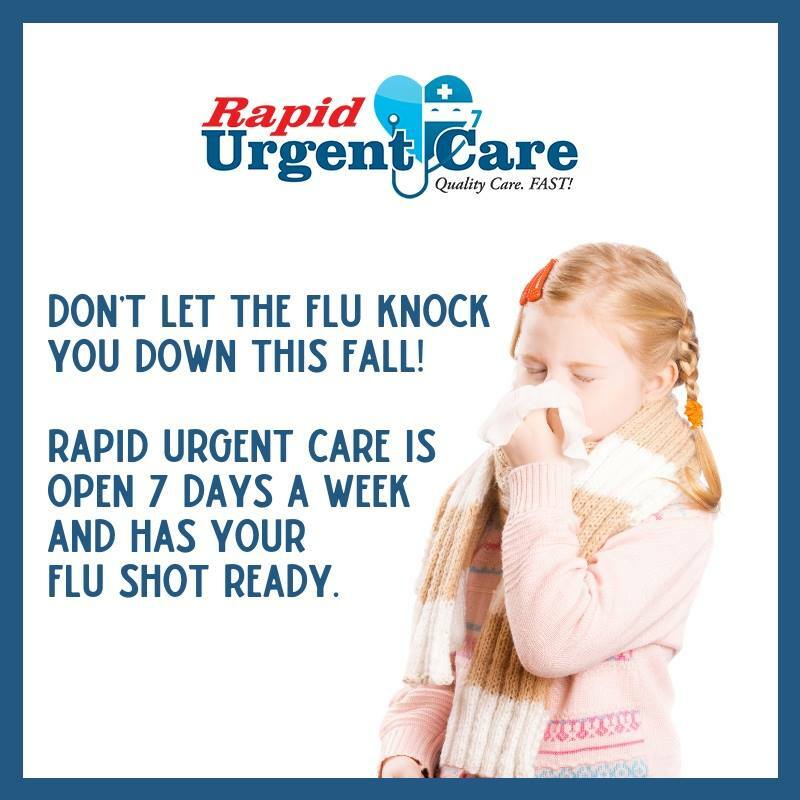 Even better is it can be ready in almost no time. 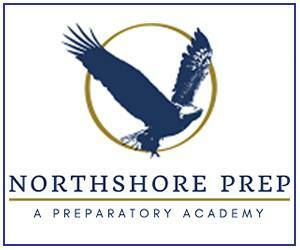 Just submit your information and you’ll get a an easy to print download sent your way. 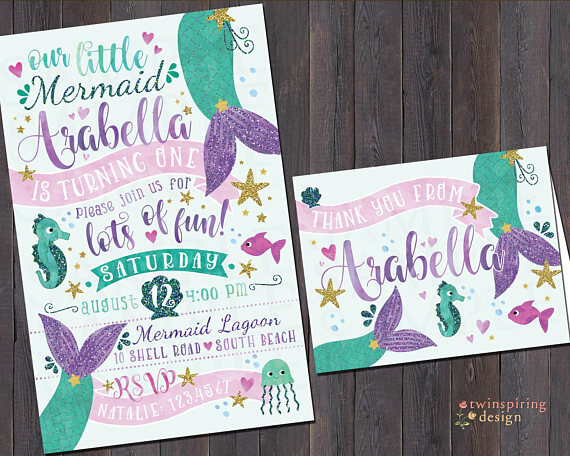 These beautiful watercolor invitations and coordinating thank you note are created by Twinspiring Design in NOLA! They have a lot of southern flair in the design. 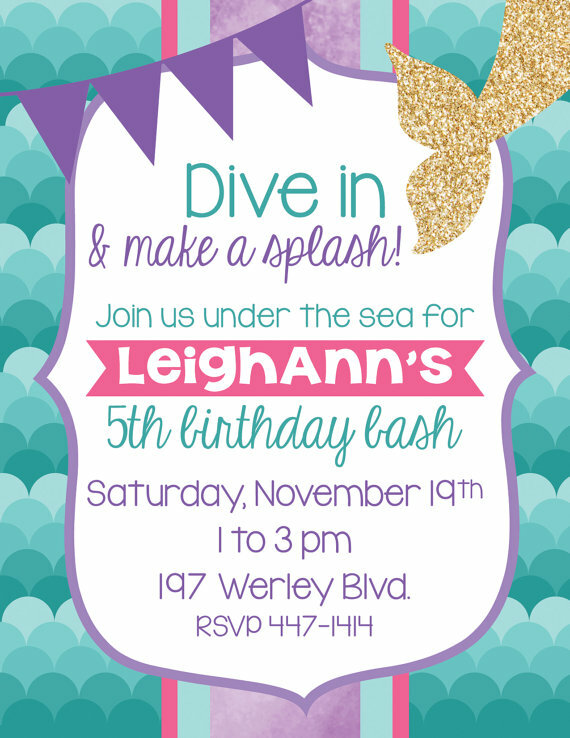 They are available as a digital download or as printed invitation. 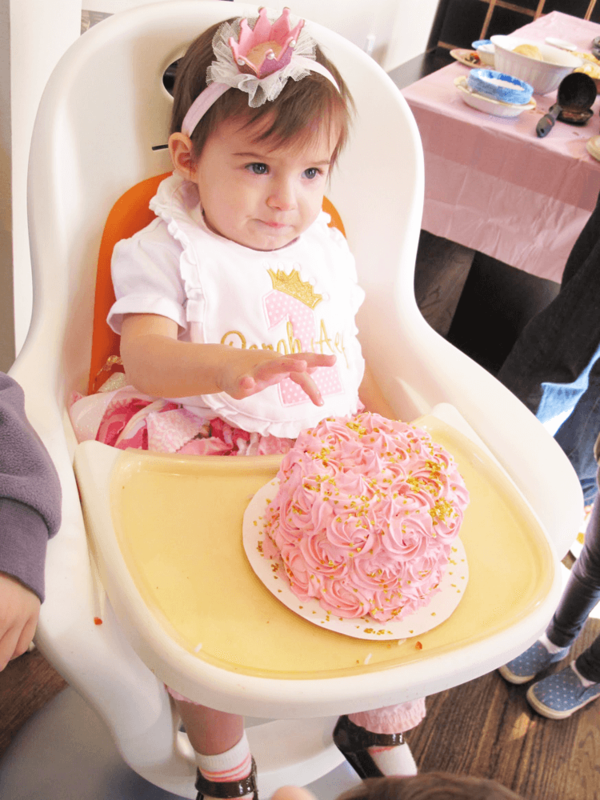 Scales and tails and glitter–what more could your little one ask for? 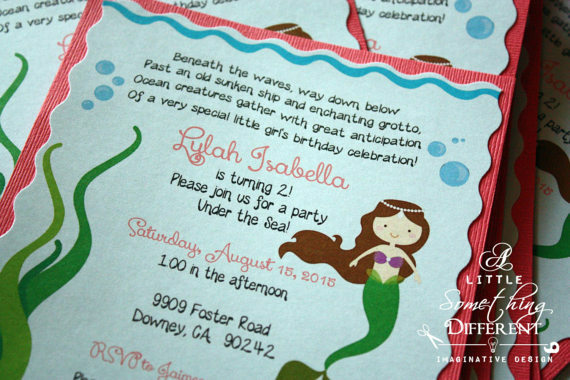 These colorful mermaid invitations are perfect for the child who likes to live life out loud. Available as a digital download you print yourself. 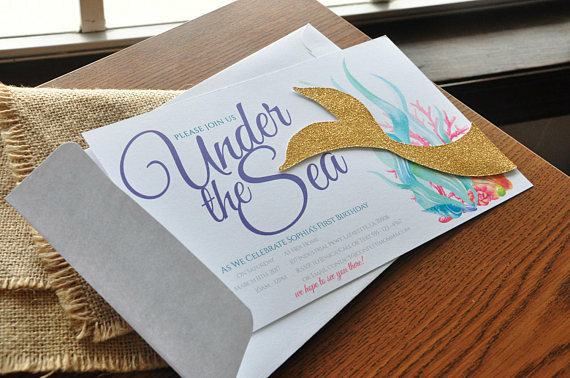 These three-dimensional invitations are printed and hand-created right in NOLA. They’ve got a different color scheme that you see other places so if you’re looking for something unique, this might be it! 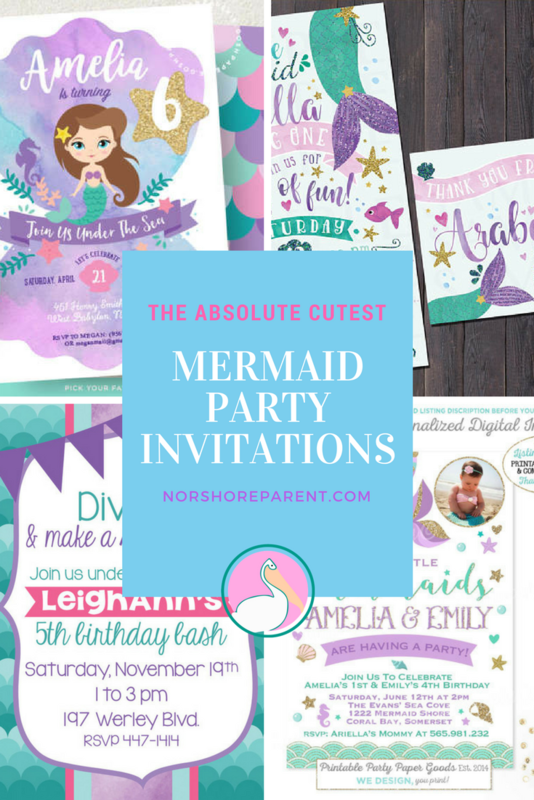 Are you planning a party for more than one mermaid? 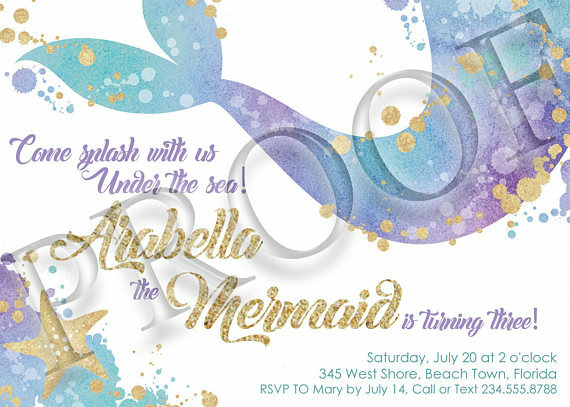 These mermaid invitations are just what you need! This shop offers them both with and without the children’s photos. Sometimes the kiddos want something a little more character-focused. 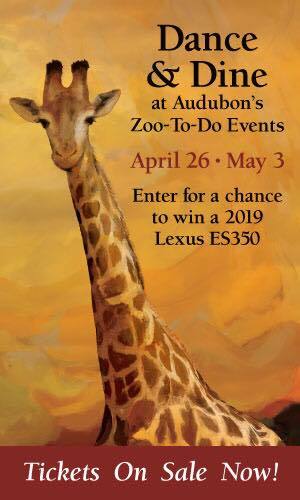 If that’s the case, this is great invitation for you! 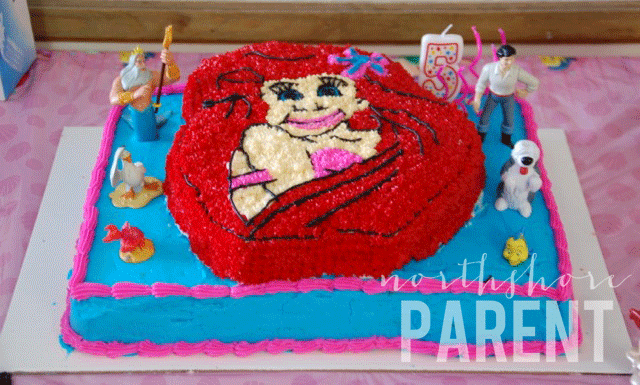 You can even customize the mermaid’s hair color to match your child’s! 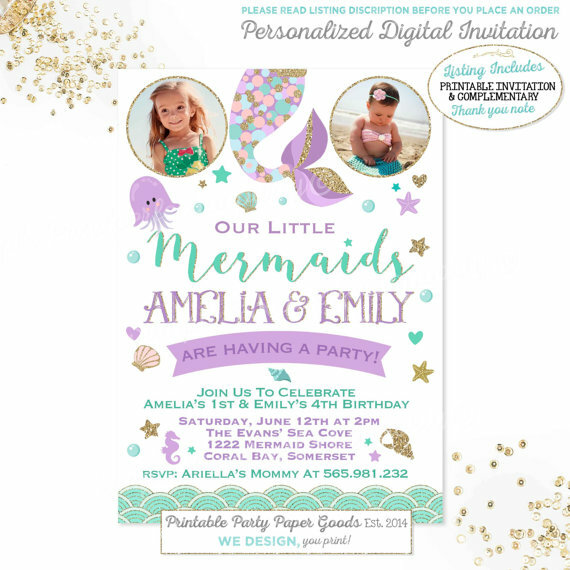 Are you still looking for mermaid party ideas? We’ve got more? 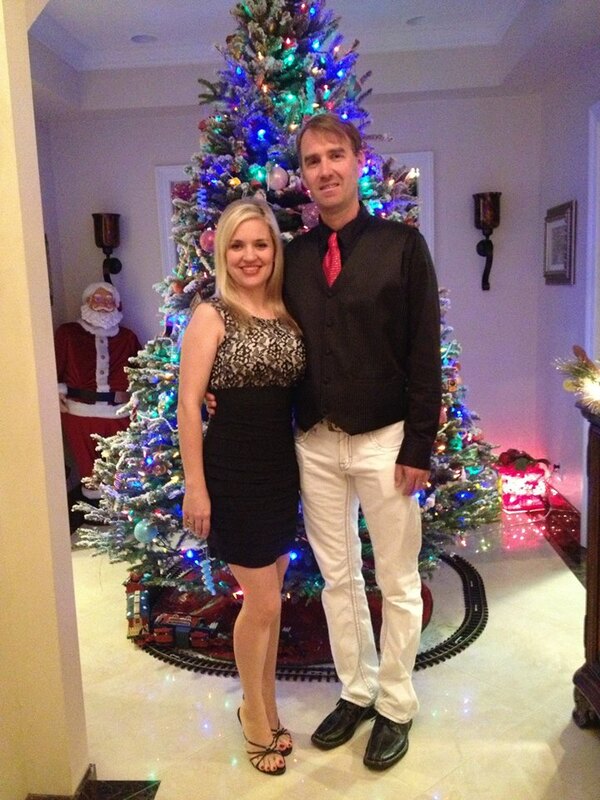 Check out our post on writer Stephanie’s birthday bash right here.